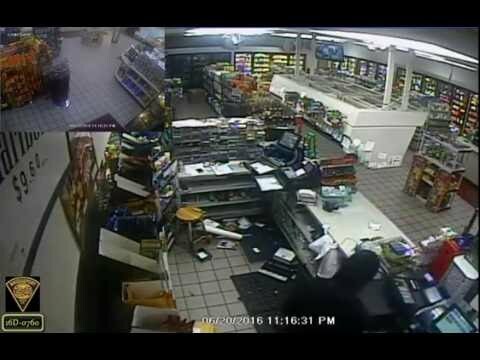 BRIDGEPORT, Conn. — The Bridgeport Police Detective Robbery Squad is looking for assistance in identifying two perpetrators responsible for an armed robbery at Krauszer’s Food Store, 2579 Fairfield Ave., on June 20 at 11:15 p.m. The police department released video of the inciden t in the city's Black Rock neighborhood. Anyone with information on the crime is asked to contact Detective Frank Delbouno at 203-581-5234.